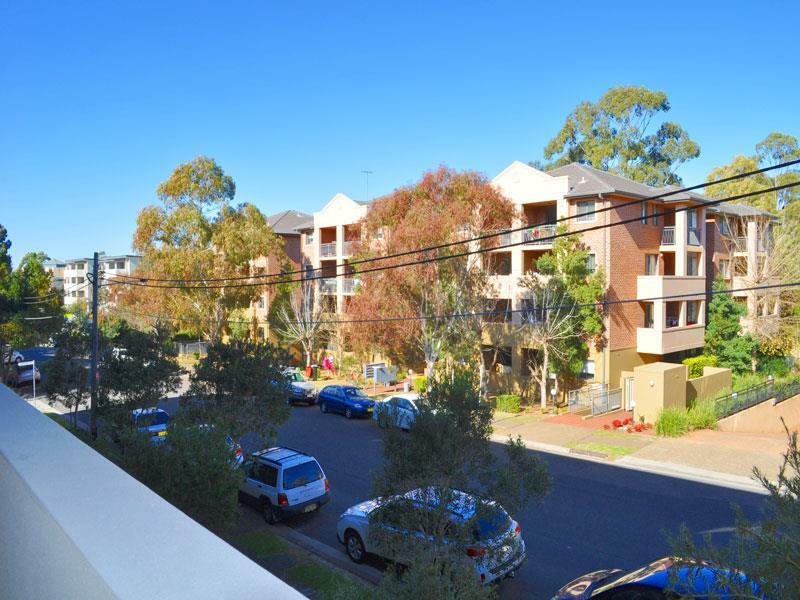 5 minutes' walk to train station, shops, cafes and restaurants! 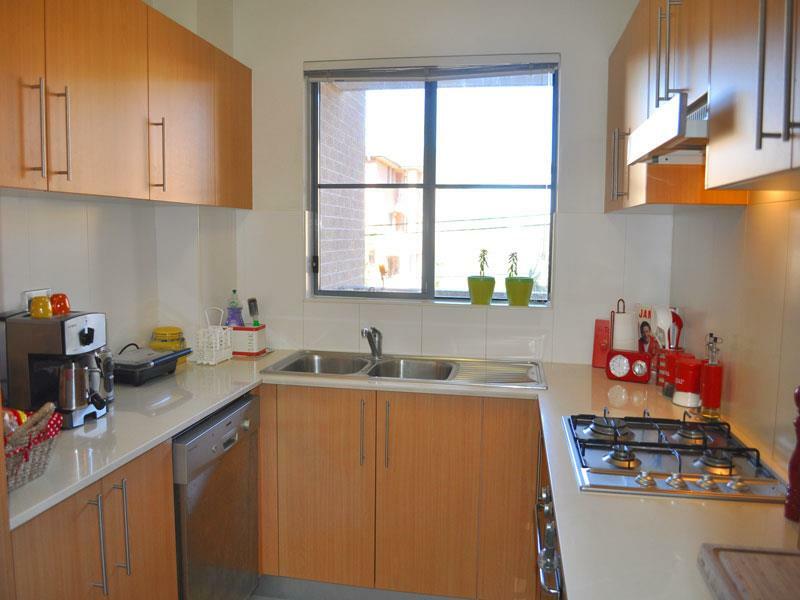 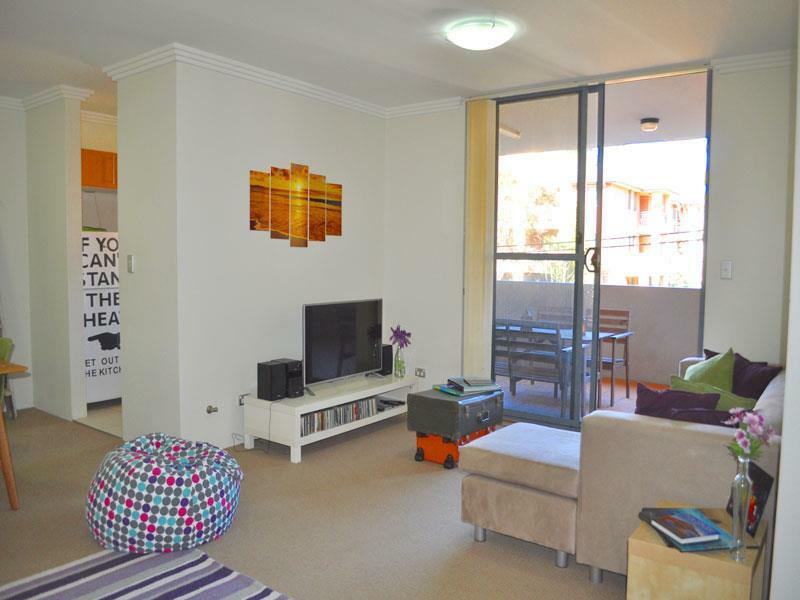 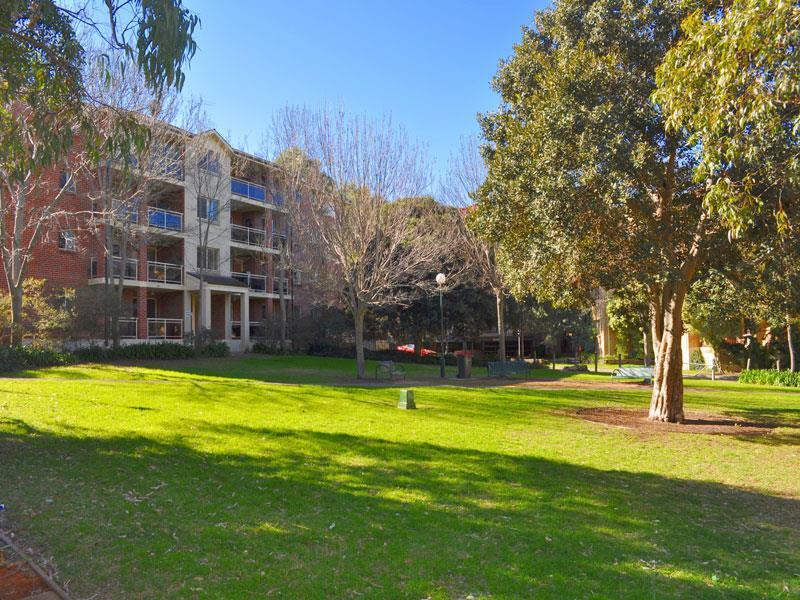 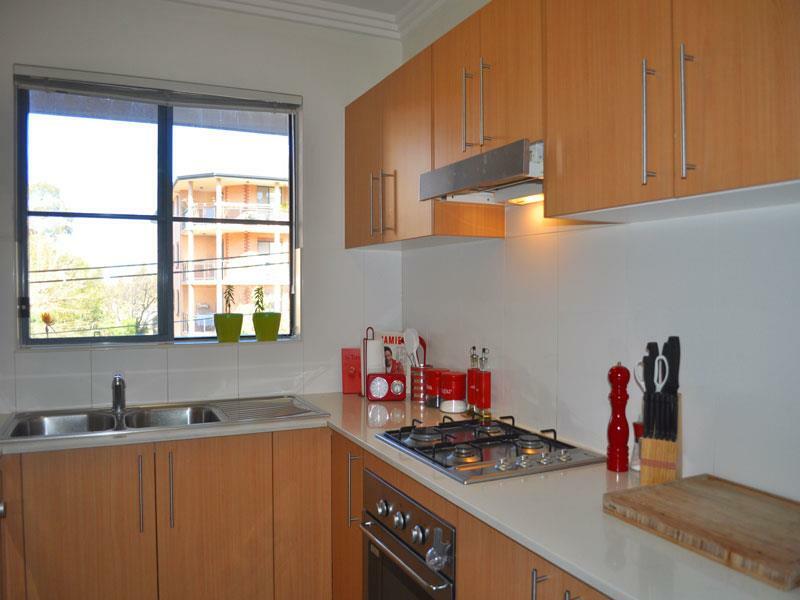 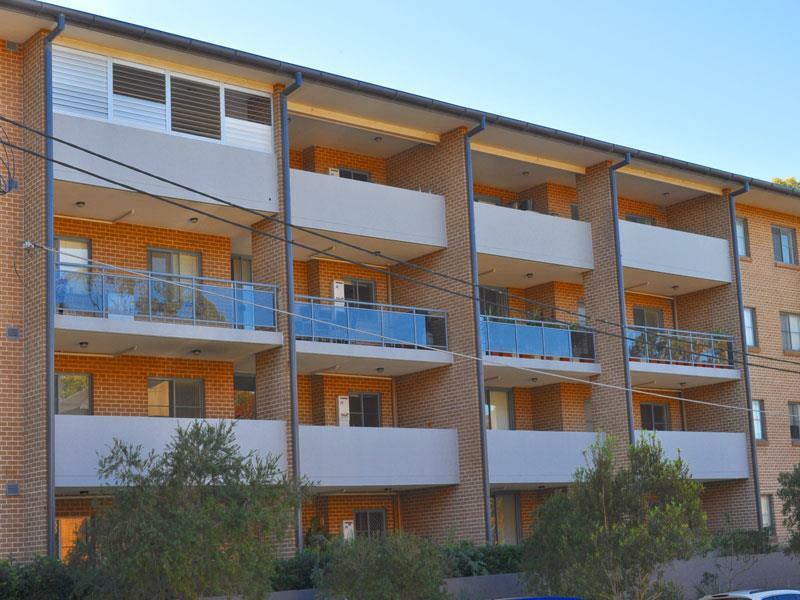 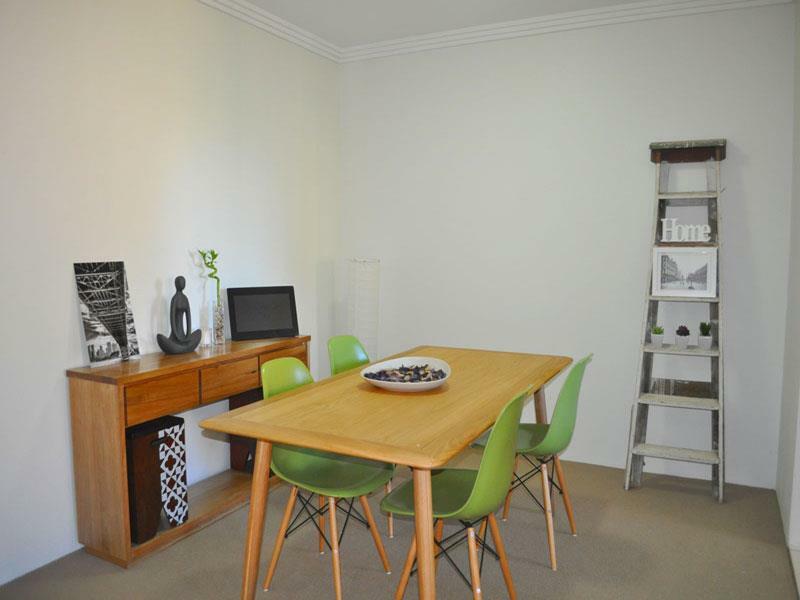 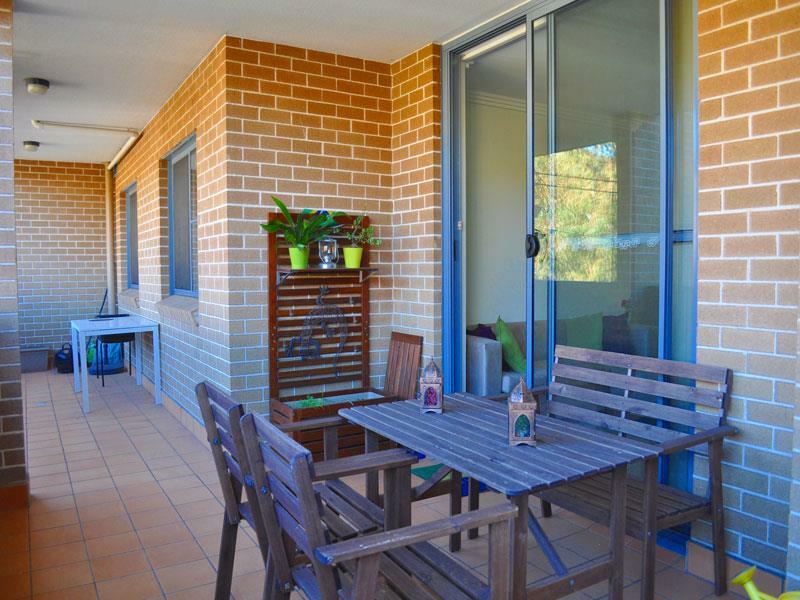 This well positioned apartment offers modern handy solution for low maintenance living. 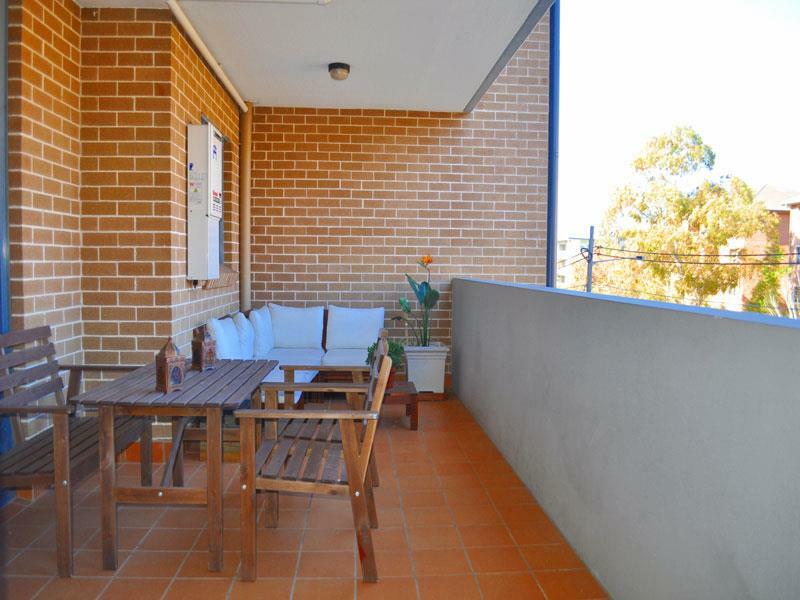 Dear Dominika, I am interested in 18/18-22 Gray St, Sutherland, NSW 2232, Listing Number 2889491 which I found on http://watkinsrealestate.com.au.